If you’re looking for guidance on embedded technology, you’ve come to the right place. 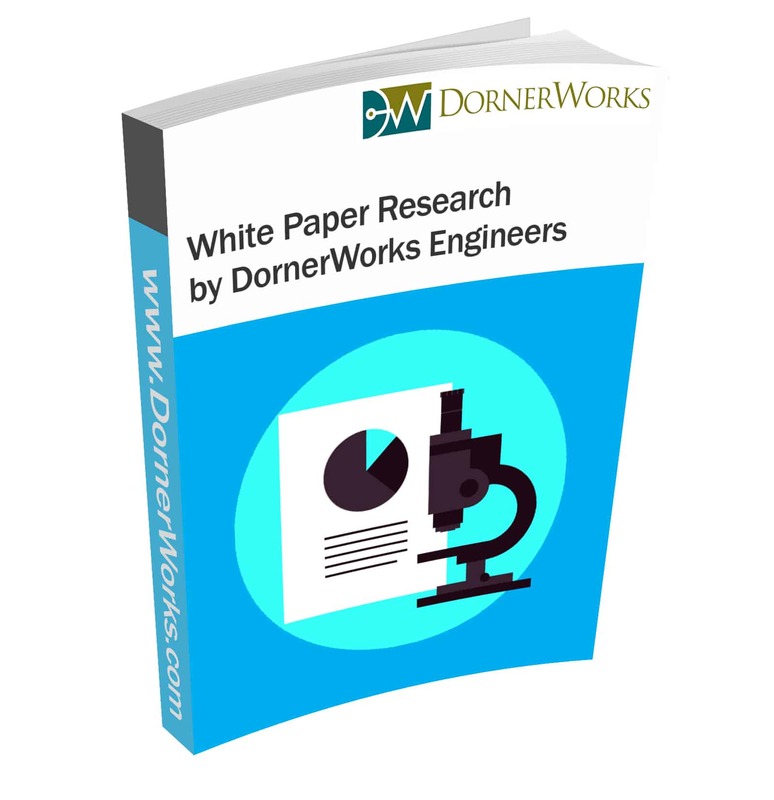 These published resources are the result of meticulous research and development, and available to you for free. Click on any of the links below to learn more about the documents offered here, and to download them for your own use. 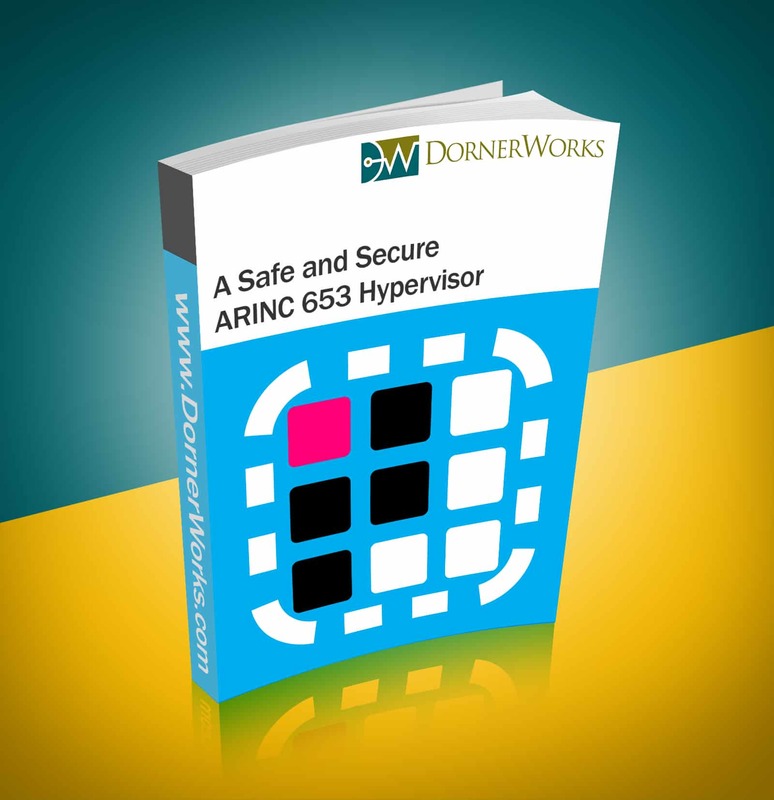 ARINC 653 is the standard which flight-certified software development must meet. 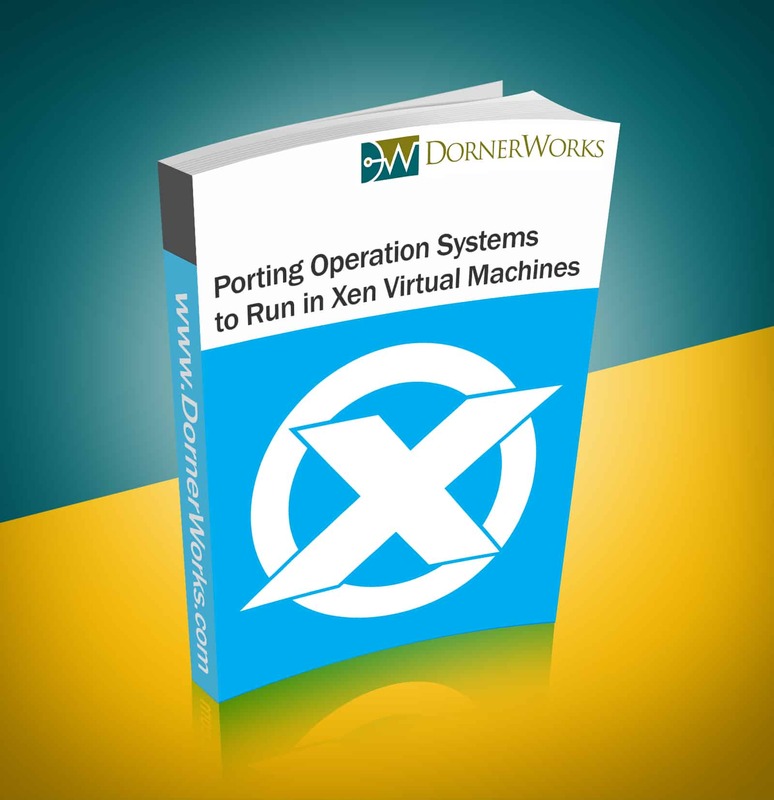 DornerWorks’ Virtuosity® Hypervisor does this by isolating applications to run independently of one another, each in its own virtual container called a “partition,” providing mutually-exclusive access to all necessary systems without affecting the performance of an unrelated partition. One of the best ways to achieve full hardware utilization while maintaining a strict level of security and safety in a single System on a Chip (SoC) is through the use of virtualization. In this paper, we explain the capabilities of the Xilinx Zynq UltraScale+ MultiProcessor SoC (MPSoC) and how they relate to target technology areas such as ARM processors and multi-core technology. 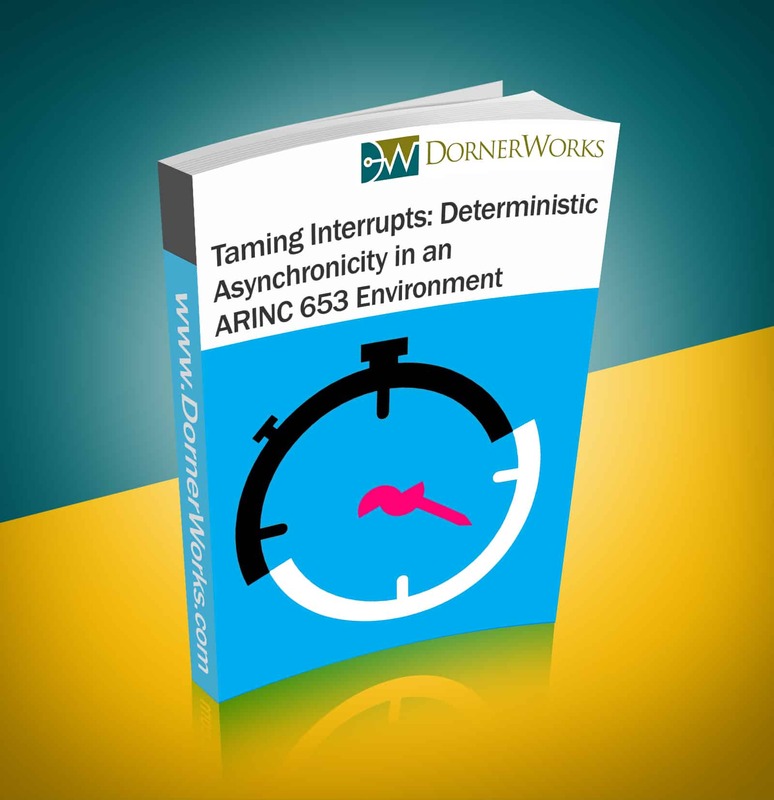 Interrupts are forbidden in ARINC 653 partitioned environments – or so it appears. In this paper we examine that prohibition and explore a means of using interrupts in a system while maintaining deterministic behavior. 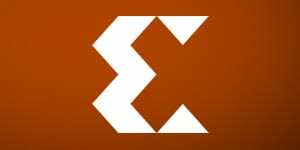 The Virtuosity® Hypervisor on multiple platforms allows for early application development in a PC environment, reliably modeling target behavior. 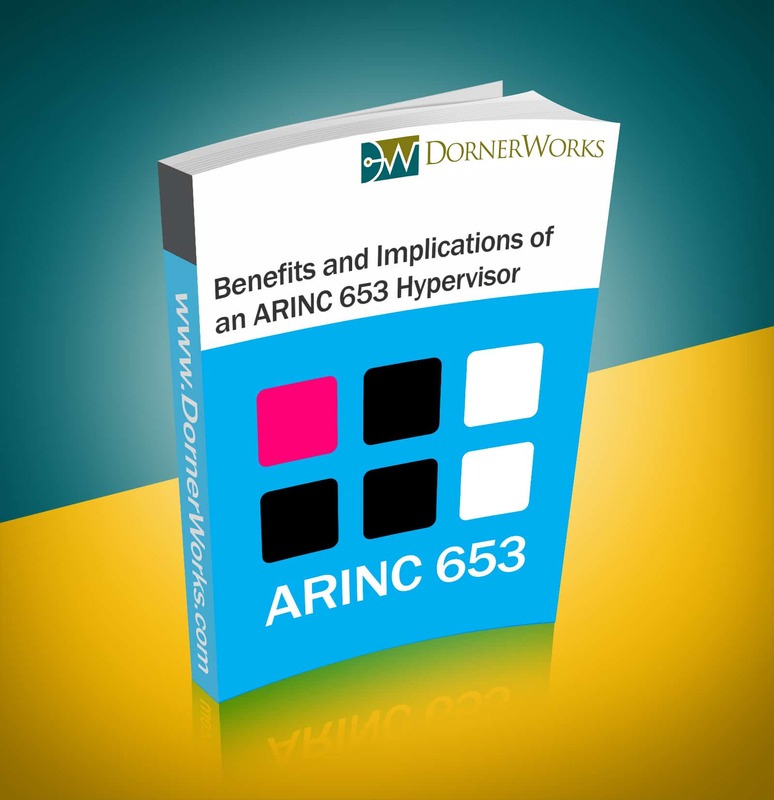 This paper covers an overview of the ARINC 653 standard and the reduction of development costs, system weight, and certification costs that can be realized through virtualization and the Virtuosity® Hypervisor. 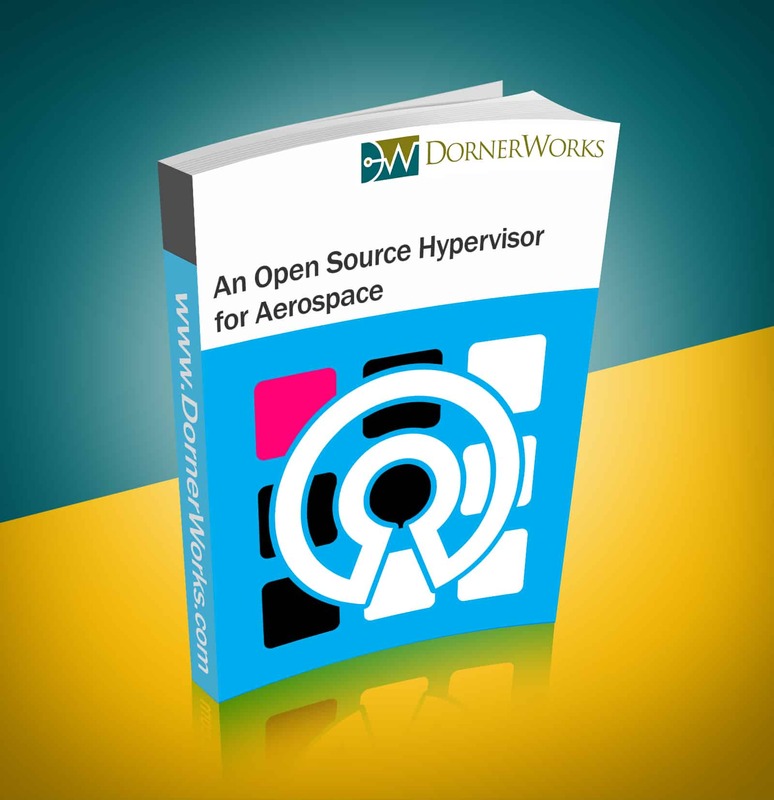 DornerWorks is developing extensions to the open source Virtuosity® hypervisor that will meet DO-178C Level A requirements for safety and high robustness requirements based on Common Criteria Evaluation Assurance Level (EAL) 6+ for security. 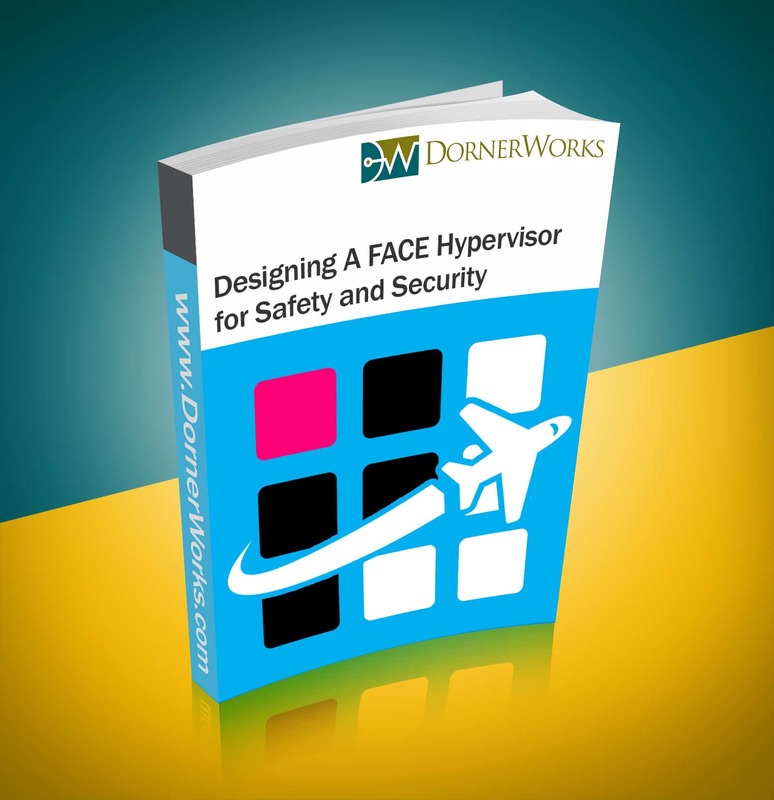 An overview of how the Rockwell Collins Data Flow Logic (DFL) framework is being leveraged to demonstrate compliance with data isolation and information flow control requirements. System-on-Chips help embedded system developers achieve size, weight, power, and cost savings through consolidated architecture. However, combining software functions onto a single computing resource creates added safety and security concerns. 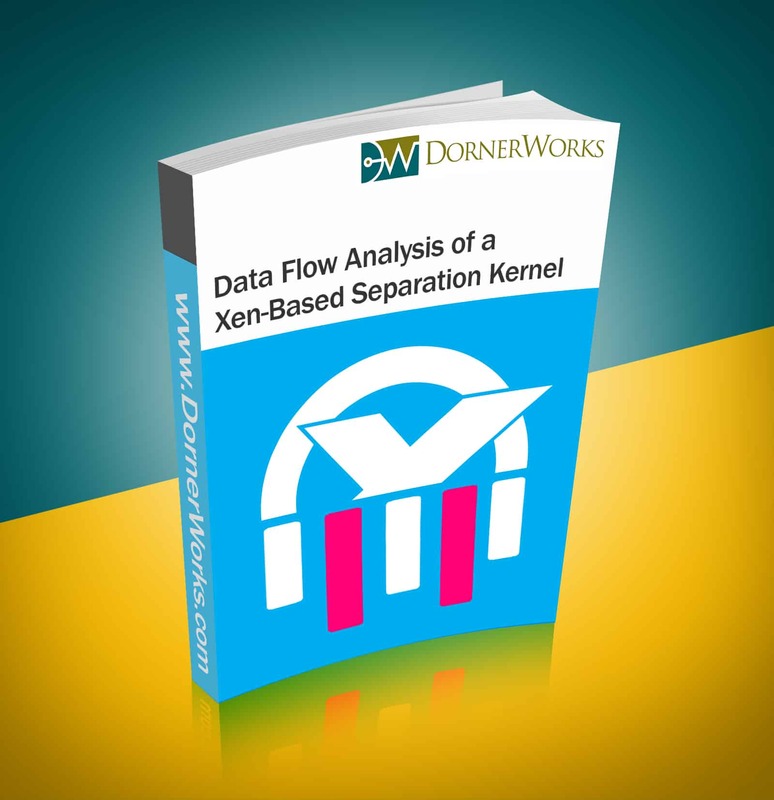 Here, we assess the suitability of common separation solutions and explain our preference for Xen, an open source Type I hypervisor. Why are multicore processors the future of avionics? As CPUs have become more capable, their energy consumption and heat production has grown rapidly. 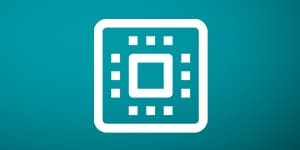 Multicore technology is the only feasible path to improve processor performance, and we’ve developed one solution for the MPSoC. 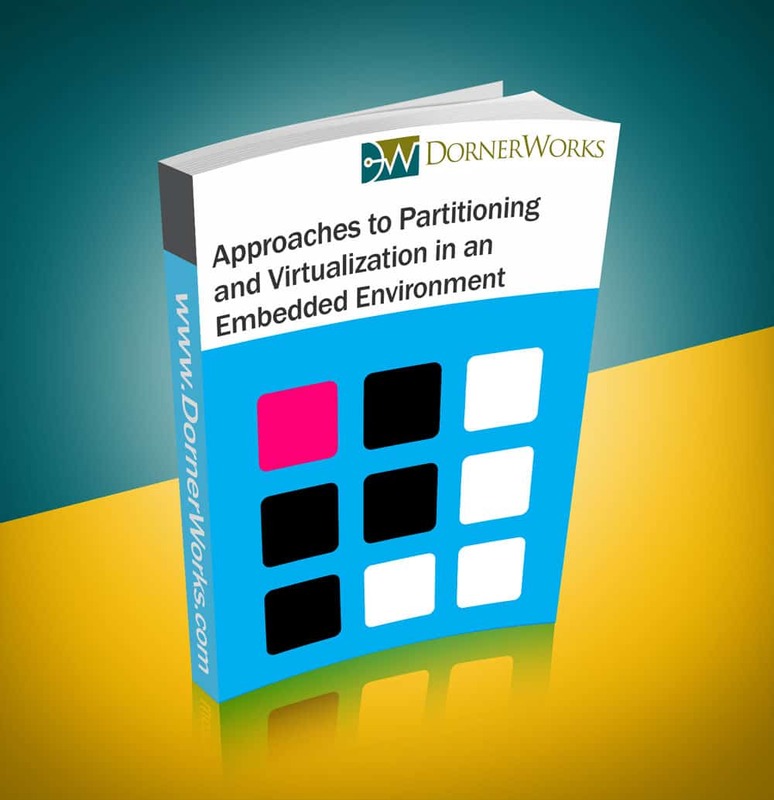 In the past few years, the embedded computing space has seen a similar rise in demand and need for virtualization and partitioning that the enterprise IT/Server world saw nearly two decades ago. 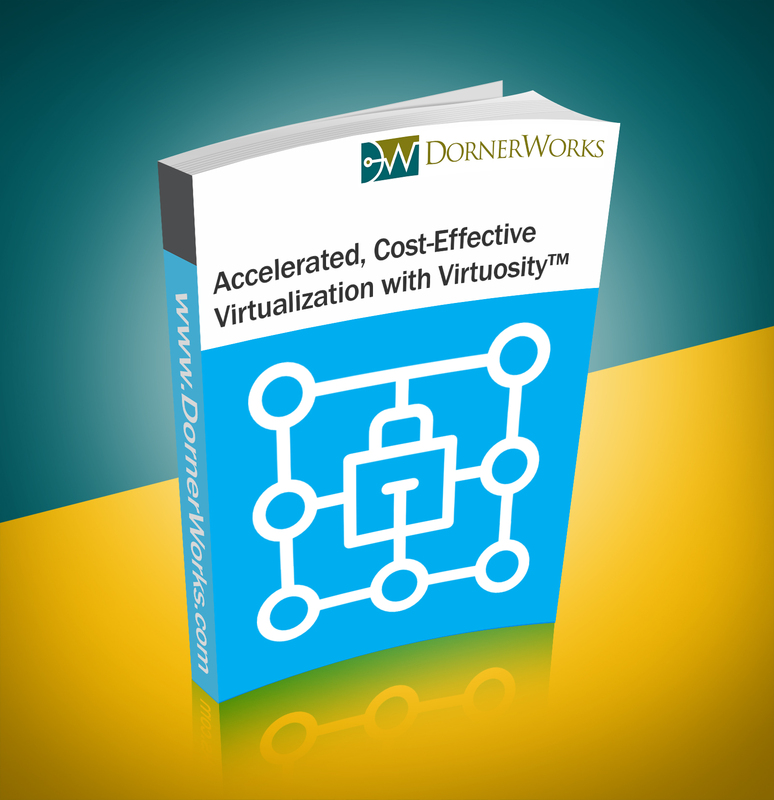 This paper explores a few different appraoches, advantages, and drawbacks to virtualized systems. 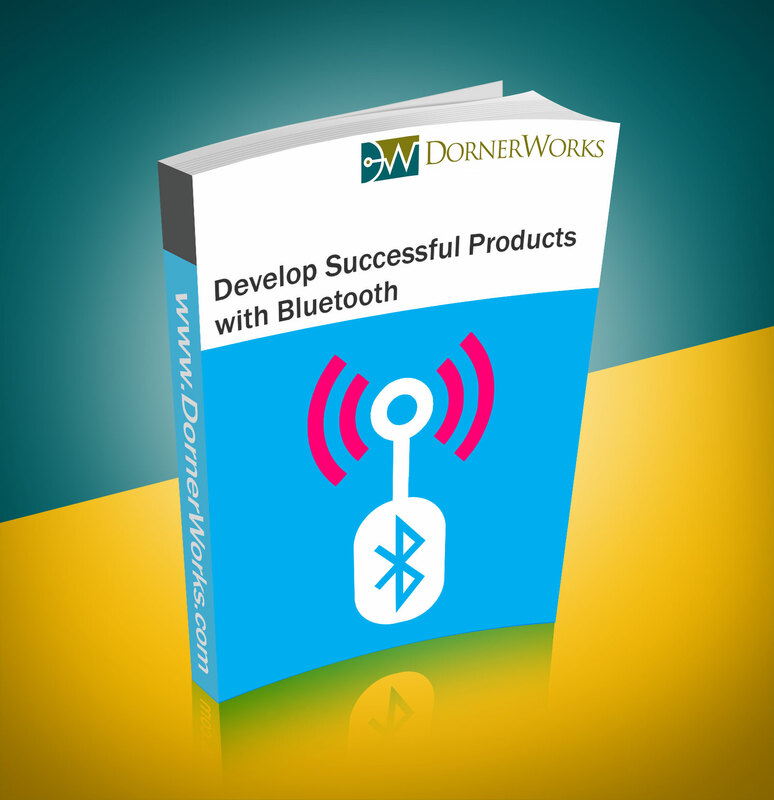 If you have a great application-rich product and a strong market, but are worried that your competition is getting an edge by completing their product and getting to market before you can, this free resource could help you jumpstart your own development. 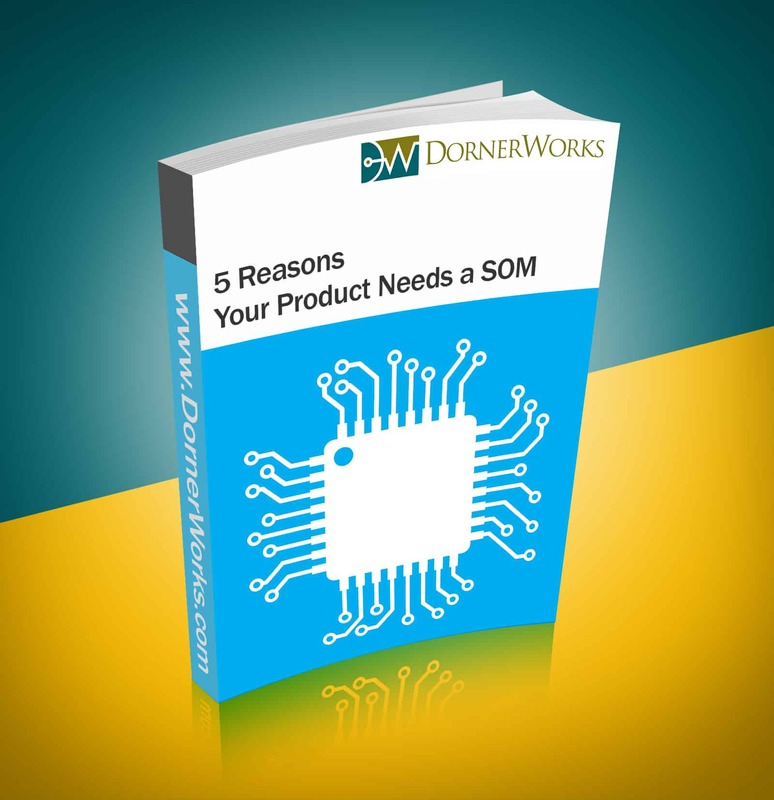 As you dive into your electronics product design, consider these reasons why a System-On-Module solution might be a great answer to your concerns. Next-generation unmanned air vehicles (UAVs) will contain highly-complex software, as human ability and judgment is replaced by software systems. The size and complexity of individual software systems increase, as will the complexity of the interactions between those systems. 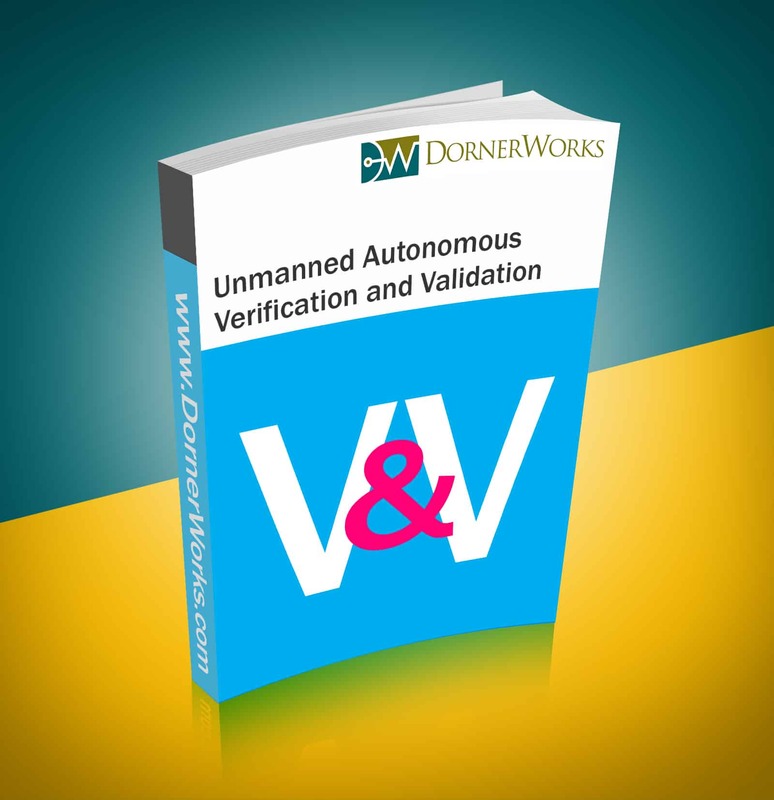 Verification and validation (V&V) approaches to manage this engineering effort must keep pace with both challenges. 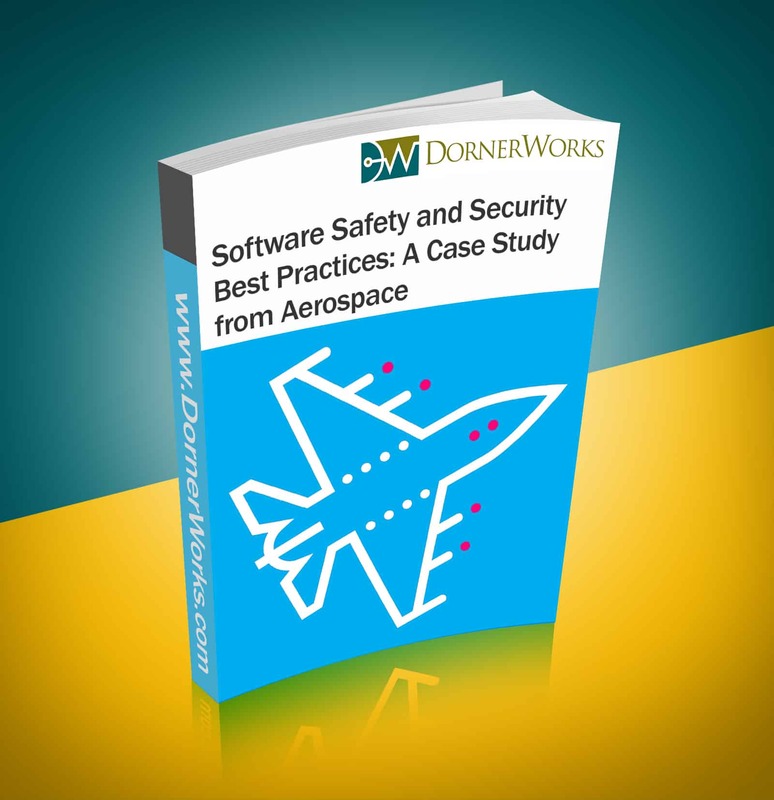 Software safety and security flaws are costly. Defects found in software systems after they are deployed have always been costly to fix. 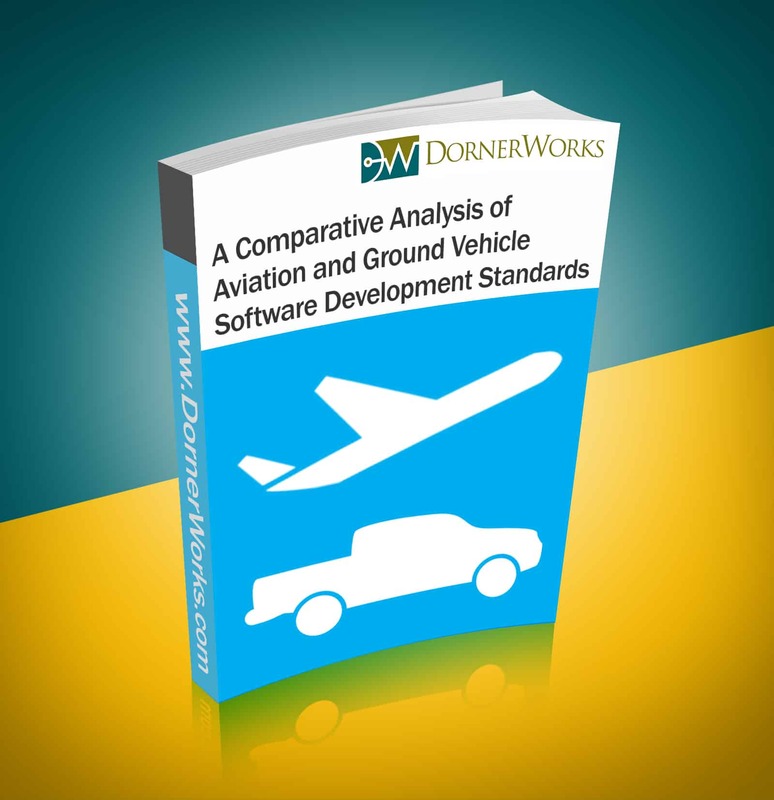 In this paper we describe the aviation community’s DO-178 processes for safety and how they might be tailored to the land vehicle community. 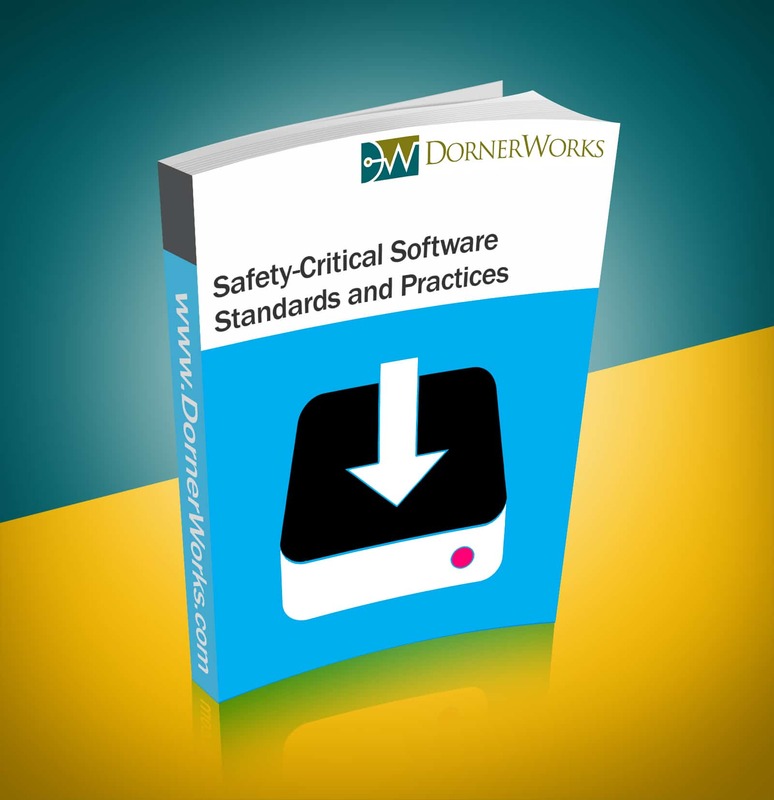 This presentation walks through common themes in safety-critical standards, as well as specific rules from aviation, automotive, medical, industrial, and even nuclear requirements. Mixed criticality functions integrated on a single computing platform require special attention to safety and security. In this paper we analyze the suitability of seL4 for use in digital avionics systems that require high levels of safety and/or security. No matter the length and readability of your code, there is always the possibility for bugs. 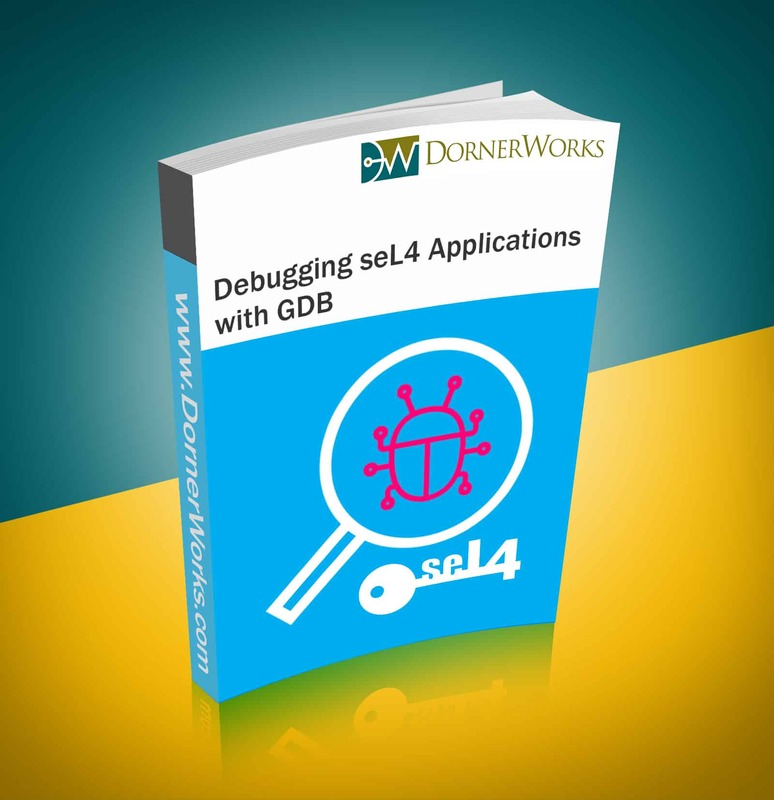 Debug functions allow for easier error identification, however, and this presentation lays out the reasoning behind our preference for the GNU Project Debugger. FPGA development is very complicated. The Xilinx SDSoC™ development environment aims to reduce the prerequisite expertise needed to take advantage of FPGA capabilities by facilitating the transition from software algorithm to FPGA hardware logic. For software engineers familiar with working with a typical embedded microprocessor, it may seem daunting to get started with an FPGA. This series explores methods that will allow you to optimize your heterogeneous embedded system’s performance through FPGA and SDSoC development. In today’s interconnected world, linking your product to your customer’s digital ecosystem is one of the best ways to differentiate your product from the competition. As you dive in to adding electronics and connectivity to your product, consider this list of pitfalls in selecting an IoT partner. Numerous aerospace custom logic and DO-254 related projects have been successfully launched thanks to DornerWorks and a network of trusted partners. From ASICs to FPGAs, we’ve helped clients implement solutions without operational gaps, working alongside manufacturers, design firms, and other organizations like like Actel, ACAP, Freescale, Microchip, and QNX.